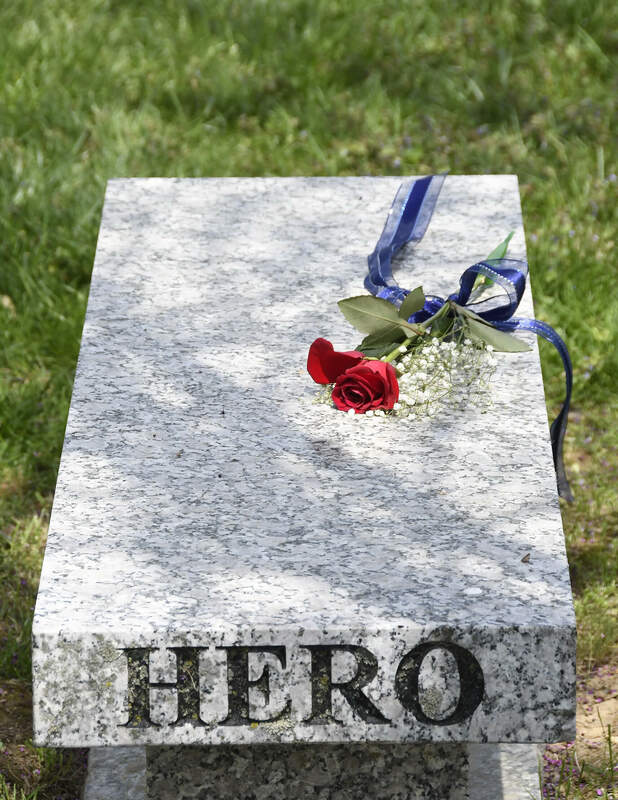 Maryland’s police officers and firefighters who died in the line of duty, during the past year, will be honored at the 34th annual Fallen Heroes Day Ceremony–the only statewide ceremony in the nation that brings together all segments of the public safety community. The annual observance at Dulaney Valley Memorial Gardens salutes police and correctional officers, firefighters, emergency medical and rescue personnel who risk their lives to protect the citizens of Maryland. In addition to state and local officials, and families of those being honored, more than 1,500 people are expected to attend the ceremony which opens with a parade of color guard units and concludes with a wreath laying, taps, and a flyover. Fallen Heroes Day is held each year on the first Friday in May. This year’s statewide observance takes place on Friday, May 3, 2019 at 1:00 p.m.
• Police Officer First Class Amy Caprio, Baltimore County Police Department, May 21, 2018. • Rescue Captain Patricia “Pat” Osburn, North Beach Volunteer Fire Department, May 26, 2018. • Special Agent Nole Remagen, Department of Homeland Security – United States Secret Service, July 17, 2018. • Lt. Nathan Flynn, Howard County Dept. of Fire and Rescue Services, July 23, 2018. • Assistant Fire Chief Daniel “Danny” Lister, Queen Anne-Hillsboro Volunteer Fire Company, September 1, 2018. Dulaney Valley Memorial Gardens is located at 200 East Padonia Road — one mile east of York Road, in Timonium, Maryland. The observance is free and open to the public. For more information: 410-666-0490, www.dulaneyvalley.com. Find us on Facebook at www.facebook.com/HonoringFallenHeroesDulaneyValley.